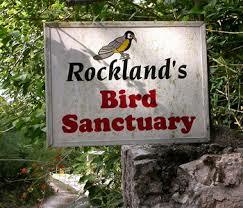 From any Negril Hotels, Villas, etc, to Rock land Bird Sanctuary $190.us. Private Tour: up to 3 persons (transportation only) this is round trip transportation. Drive time, one way 80 mins each way. All Bird Lovers and Watchers, this is the place to feed the Jamaica National Bird (the Doctor bird) and just hang out and see many other species, we have on the Island, Cost for entrance $20.us Each Persons.